Michael Halve (1966) started collecting Italo music in 1983. Shortly after that year, inspired by Ben Liebrand and especially Peter Slaghuis, he decided to learn how to mix. As namegiver of ‘On The Beats Tonight’ he started this weekly mix program in 2006. 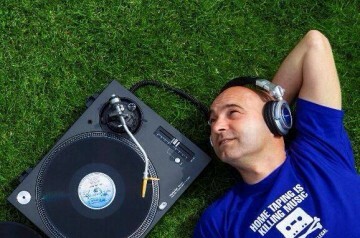 Nowadays six different DJ’s make mix hours under the flag of ‘On The Beats Tonight’. Besides being a DJ for the station Michael is a member of the database commission and involved in communication around Fantasy. Michael is owner of Twitter account ‘Italofacts’ (@Italoweetjes) with more than 2.300 followers. 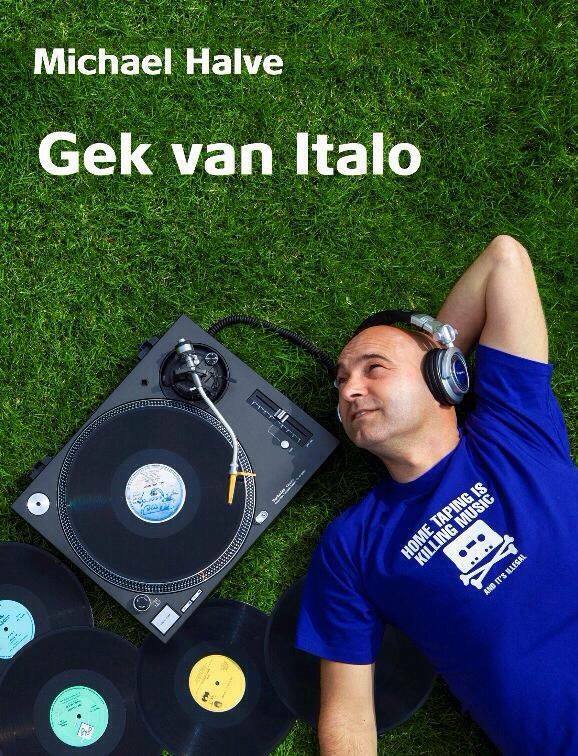 In 2013 his book ‘Gek van Italo’ (in Dutch) was published. At this moment Michael is busy with translating the book into English. More information about the book at: www.michaelhalve.nl.